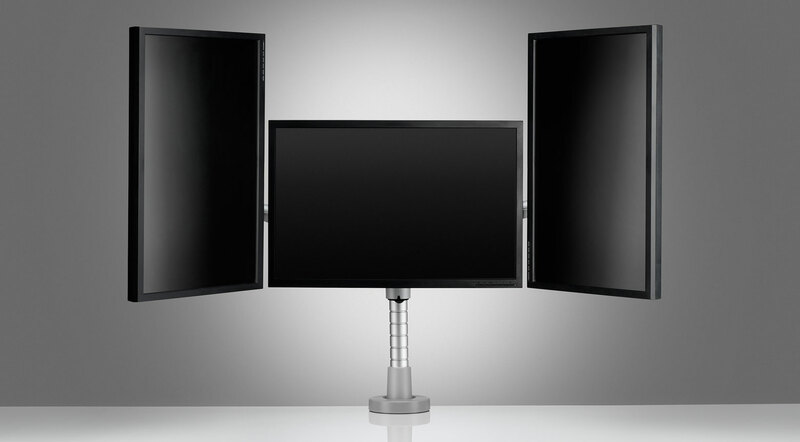 Flo Modular is our most scalable solution and by adding a Wishbone C-Post it can be used to support a triple screen configuration in cockpit format for 22” screens or 24” screens in a portrait configuration. With their design capability CBS are always willing and able to provide solutions when standard products are unsuitable. Sales support is excellent, providing a valuable & efficient service. In summary, Good quality, value for money products with excellent sales support. What I want, how and when I want it. I order, stuff turns up. I ask, questions get answered. I ask for help, I get help. Whilst this seems simplistic for a review, it doesn’t need to be any more complex, because I get what I need, and when I need it, and in a way I like a great deal. Very happy with CBS. Thanks for great service and great products. Our products have been widely recognised by national and international industry experts for their outstanding design and quality. Sometimes, one monitor just isn’t enough. For those times when you need enhanced visibility, the Flo Modular Triple Monitor Arm can give you all the screens you need – up to three, to be exact! Accommodating monitors in a range of shapes and sizes, this monitor arm is our most scalable solution. 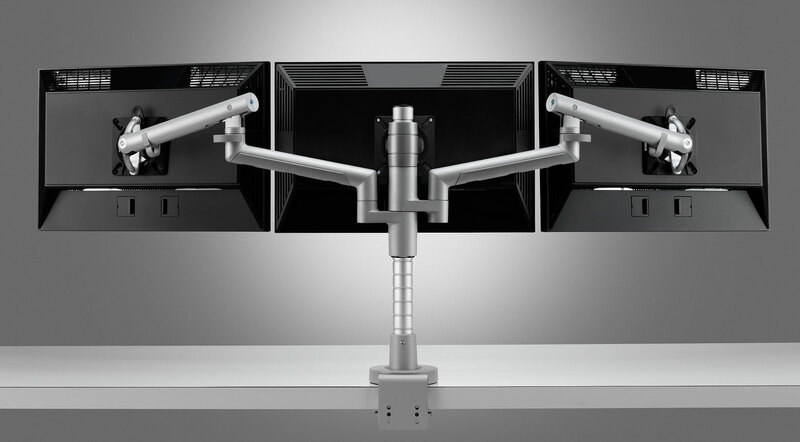 Starting from $876, the triple monitor arm can transform your working space into an ergonomic heaven – all at an affordable price.